Over the past several years we have witnessed an increasingly alarming degeneration of civility, transparency, and honesty in both local and national politics. Michele Guyton believes that government should be responsible to the people and not to special interest groups! This starts by refusing developer money in her campaign, a promise which makes her accountable to the people of her district instead of big-money donors. As your Delegate, she vows to expect and require honesty and the highest standards of personal behavior and integrity for herself and others. It is no secret that the flood of corporate PAC money in our political system drowns out the popular will and disenfranchises voters. No matter where on the political spectrum you fall, the issues important to you are being affected by the corrupting influence of money due to disastrous court decisions such as Citizens United that equate money with speech and corporations with human beings. This is why Michele Guyton is proud to support the state of Maryland calling for an Article V constitutional convention to get money out of politics. 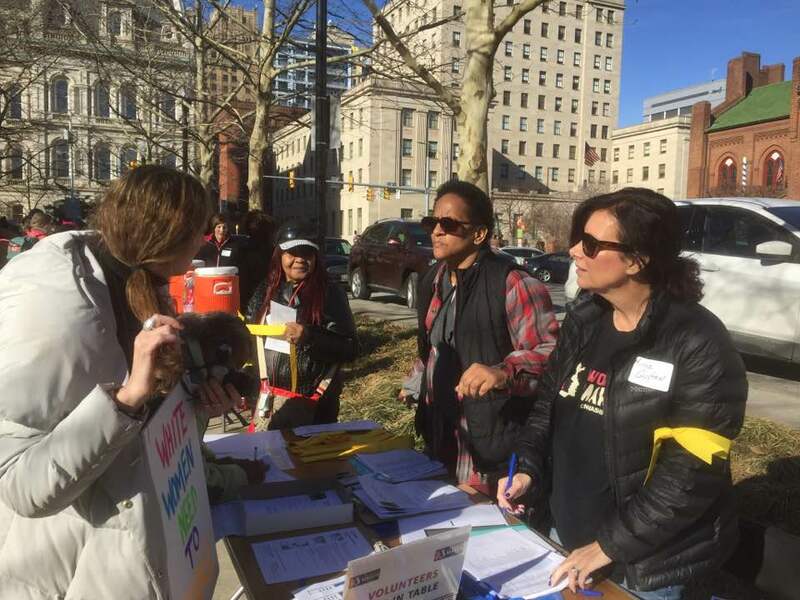 Michele Guyton also supports the enfranchisement of all Maryland voters by calling for a bi-partisan committee to redistrict our State in 2020 and election of the President by popular vote rather than the outdated electoral college system.